The Bridge - Sitar Concert by Jasdeep Singh Degun, commission by zerOclassikal in association with SAA-uk. Southbank Centre (Alchemy Festival), Lantaren Venster Rotterdam and The Hague, BT London live Olympic gig , Kings Place Glastonbury. 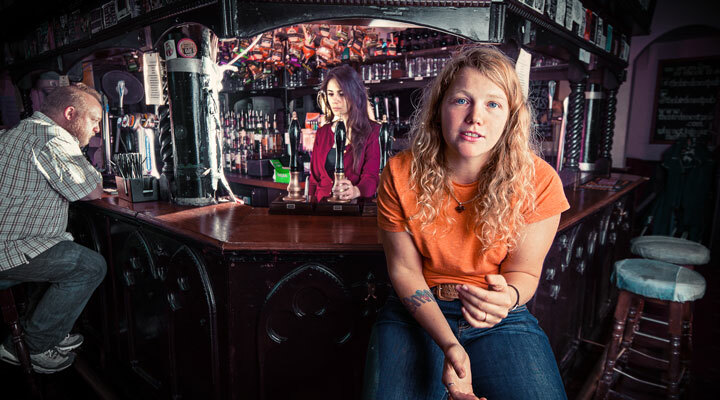 Kate Tempest: Brand New Ancients Tour (2014) - North Wall - Oxford, Brighton Dome, Harrow Arts Centre and The Albany. Petra Jean Philipson: Album launch at Purcell Rooms, Southbank 2012, Slaughtered Lamb 2013. Exploratory lab A sound Mind Barbican PItt theatre residency 2013. Total Immersion: Sounds from Japan Festival, Barbican 2013. Improvisation collaboration with Dai Fujikura, Okeanos, and musicians from BBC SO. Acoustic Architecture: Soundcastle St George's Bloomsbury 2011, and performance at Bloomsbury Festival 2011.